Android M is just around the corner and as its announcement nears, and rumors about more and more plausible features of the platform's next version come to surface each and every day. We already have a pretty good understanding of what Android M is going to be all about, but we are certain that Google has a lot of hidden functionalities hidden up its sleeve. One of these might be granular, user-manageable app permission controls. All versions of Android after 4.3 Jelly Bean have allowed users to grant or revoke app permissions after they've installed a given app, but this functionality is deeply hidden in the OS itself and can't be accessed without a third-party app, with the most popular being App Ops (requires root for certain versions), making it a bit tricky to access it. Android M might finally bring this undoubtedly handy feature up front and allow users to manage permission to their heartfelt content. 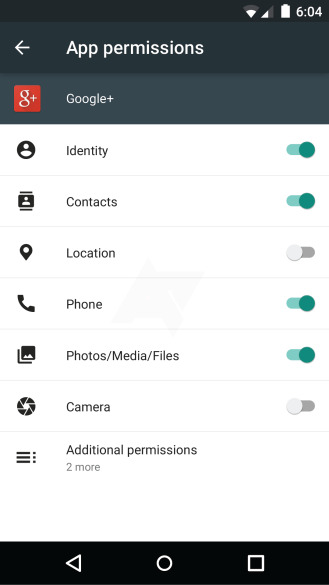 There might be a dedicated menu in Settings that deals with app permissions. 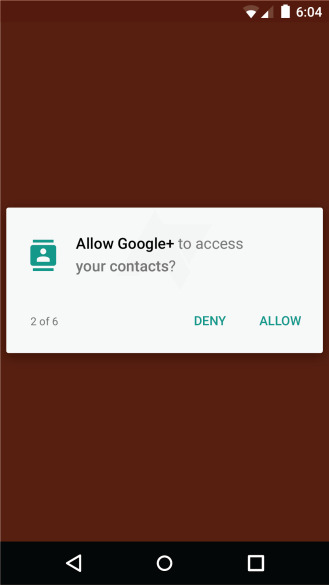 Also, it's rumored that on the next versions of Android, you won't need to grant various permissions before you install an app from the Play Store, which is a slightly cumbersome task that usually requires you to tap "yes" in a handful of dialogs.